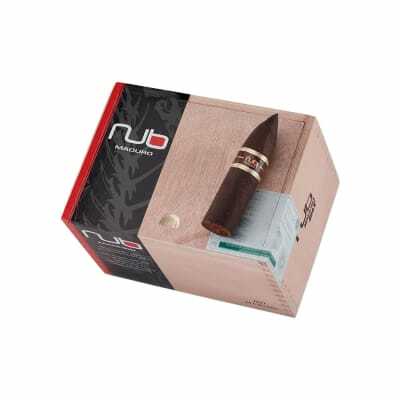 Nub Maduro 464T Cigars offer you the boldest of the Nub lineup, all in a comfortable Torpedo shape to centralize its rich flavor on your palate to get the most out of your smoke. 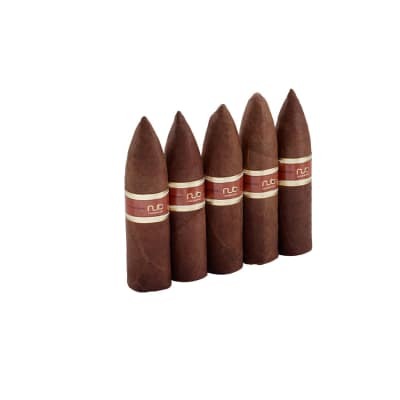 Using a Nicaraguan core and Brazilian wrapper, this fatso puts out nothing but extreme flavor at an ever day low price. A friend gave me a natural Nub. 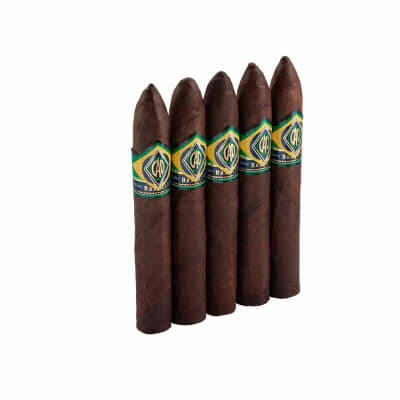 I like maduro but I smoked it and the flavor was great so I bought a box of the maduro 464T on the auctioneer and smoked 2 so far and gave a couple friends one and we all said great taste but the wrapper would start splitting about the halfway point. Still a good burn. Maybe a bad box. I got these on auction for about half price. What a steal. 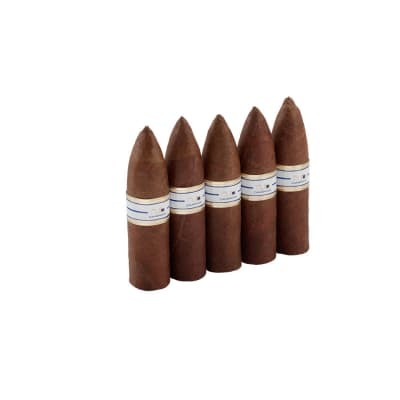 These smokes are a must for any humidor. Taste great. Well held ash. Fantastic draw. This is a cigar even if purchased at msrp you would think was a good bargain. 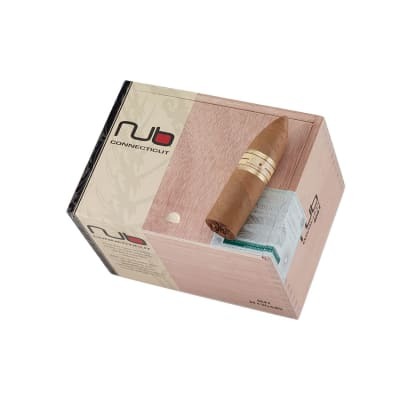 In my opinion you have to be an idiot to pay this price for a cigar that bills itself as a stubby. Seriously? By a full size cigar and at least get the whoile thing. This is some kind of a joke.